I love this time of year when Strawberries become available for picking. Will you celebrate Strawberry Season this year with your family? We have a great list of U-Pick Farms and Upcoming Festivals for you. Tip: Pick your own is subject to availability and weather conditions. Please call the farm ahead of time before visiting. One of my favorite places to pick with my family is Glover Farms. Expected to open : June 9th! There are a variety of pick your own crops at Lewin Farms year round. Pick Your Own Strawberries are in season. Call each day for availability. $5 Admission includes admission to U-pick organic Strawberry Field, and Family Fun Fields (hay ride 11-5 weather permitting, pedal karts, hay tower, farm animals, spider web, and more). Fee DOES NOT INCLUDE COST OF BERRIES. Call 631-722-8777 and select option 2 for U-Pick Update to make sure berries are available. U- Pick has begun! Please contact the farm for more information…. Pick your own available in June. Check in with the farm when picking will be available. Open in mid-June once their Strawberries are ready for picking! U-Pick on the weekend and strawberries available during the week! 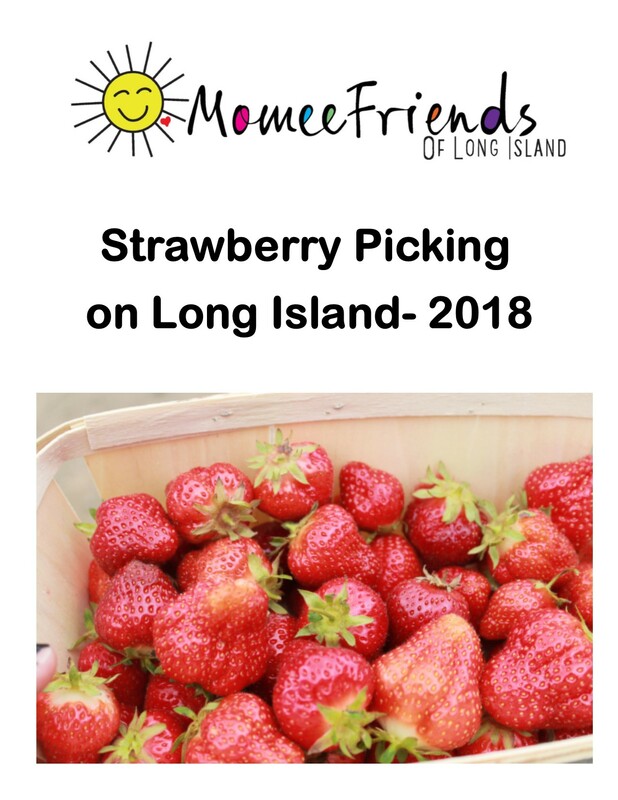 We hope you have fun enjoying the U-Pick 🍓 season here on Long Island!